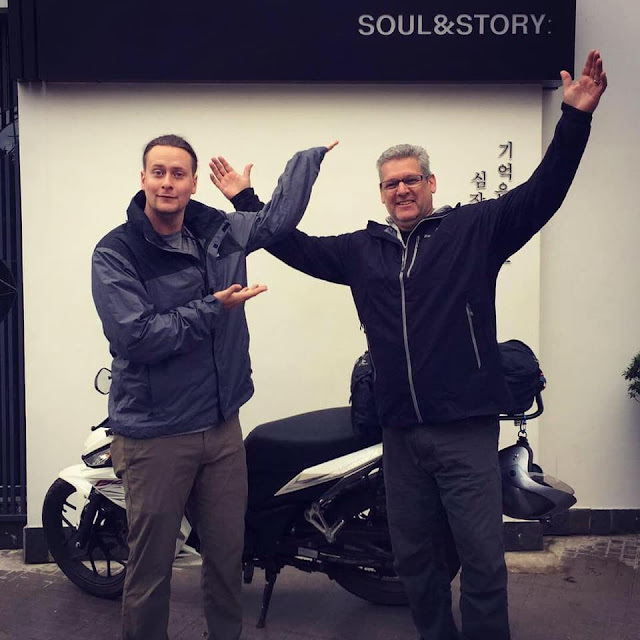 John's Adventures in SE Asia: Motorcycles & More 2013-2019: "Only the good die young"
Thank you. You are an amazing person for writing this. Ryan was a great friend and person! I had the pleasure of getting to see him the night before he left and will cherish those hugs forever!! Thank you, Jessi, for your kind words. Ryan touched many people in his too-short life, including many of the natives here in Vietnam. His heart was huge.